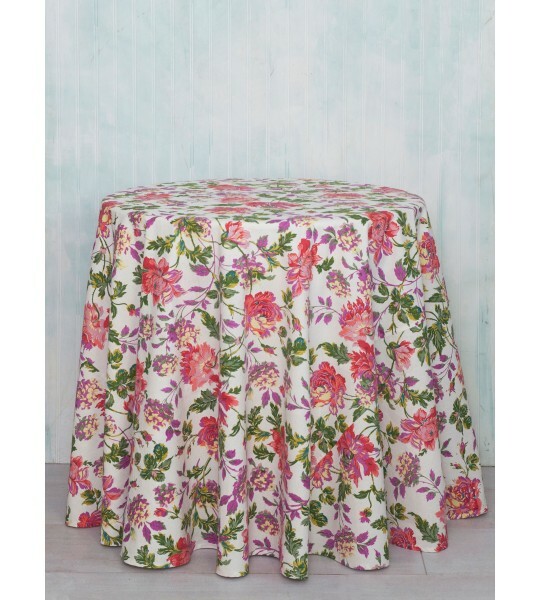 Enjoy hosting spring/summer outdoor events? 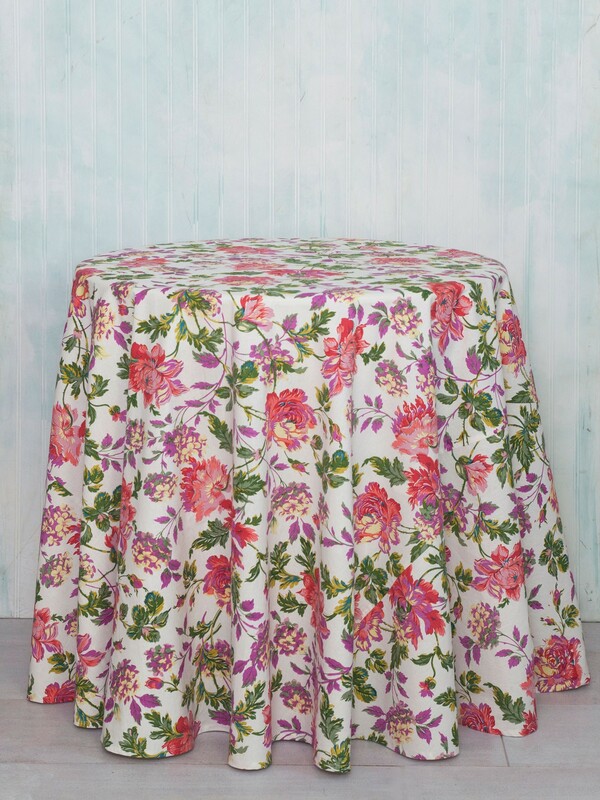 If yes, our Cherry Pie Cotton Round Tablecloth was made exactly for you! 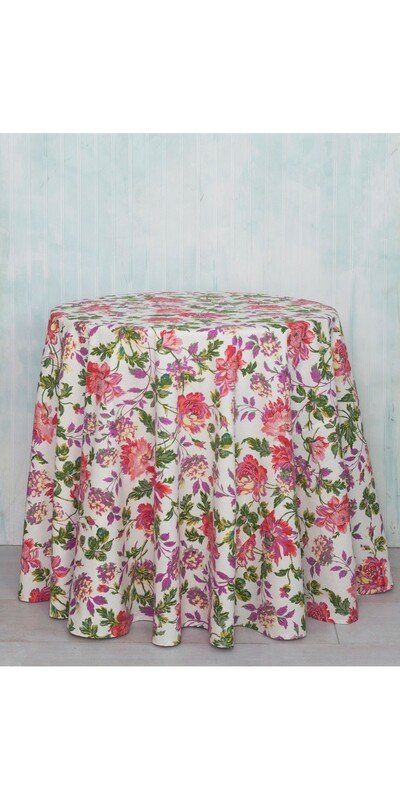 This elegant and classically appealing cotton beauty is ideal for intimate get-togethers, especially when the occasion is joyous.